Prestige Foods manufactures the finest chilled and fresh convenience meals, desserts and party foods in our modern, purpose built facility in Listowel, Co Kerry. At Prestige Foods our mission is to create unique experiences by delivering high-quality culinary products and solutions accompanied by a flexible approach and outstanding service. Prestige Foods offer a wide range of branded and own label ready meal dishes and desserts. We aim to offer our customers a wide variety of traditional and convenience products that meet our customers’ taste and quality requirements. 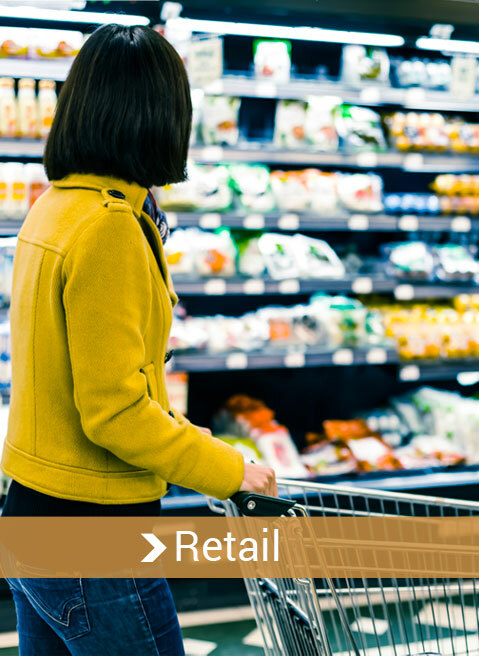 Prestige Foods supplies both foodservice and the retail market with the Prestige Professional brand and retail own label products. We serve some of the largest retailers in Ireland and also supply into Northern Ireland and UK. 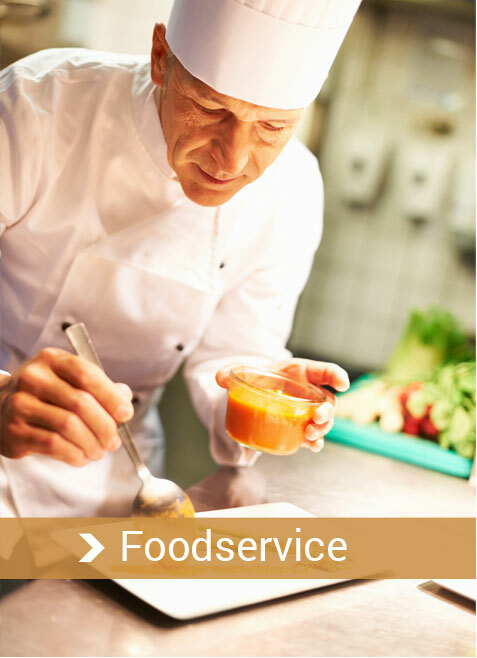 In foodservice Prestige Foods supplies main players in the market and we have a focus on further developing this market by launching exciting new products. The success of Prestige Foods is based on developing long-term partnerships with our customers, suppliers and staff. Successfully maintaining, supporting and growing these relationships is the key to our future success.